View More In Minis - Page 2. 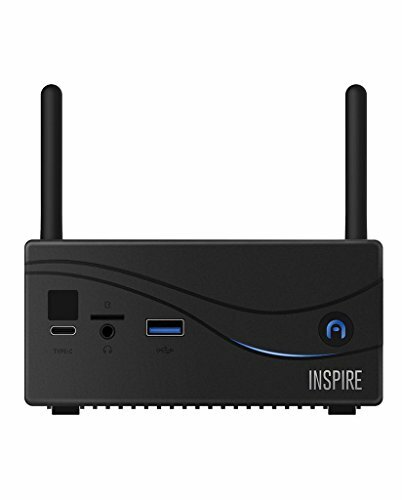 Meet the Inspire - Azulle's latest Fan-less mini PC targets users who require high-velocity processing rates for their applications. Welcoming all graphic designers, video producers, gamers, and corporate financial modelers as the Inspire does it all! The Inspire comes as a customizable board that is ready to accept the memory, storage, and operating systems of your choice. The Inspire can process up to 32 GB of RAM. For storage, you can use M.2 card and/or a 2.5 SSD or HDD. In addition, Micro SD Card Slot up to 256 GB.